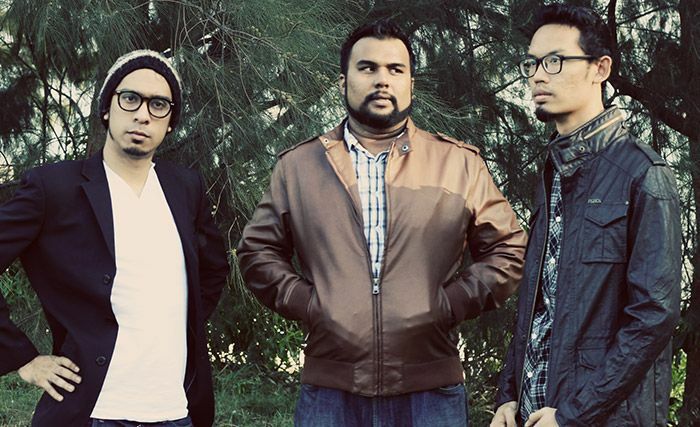 YouthWreck is a grunge band founded in 2003 by frontman Fadil Yusof. They have won local and regional competitions such as Singapore Street Festival '05 and Yamaha Asian Beat Asian Championship '06, clinching runner-up and the 2nd runner-up respectively. In 2008, the band recorded a 5-track EP entitled Fools!, one of which was played on rotation for a month at a Seattle Radio Station, NWCZ. Last year proved to be a highlight for the band when they were selected to represent Singapore in the Midem Festival 2012 held in Cannes, France. Catching the attention of Dean Augustine, director of record label S2S, the band has since appointed him as their manager. YouthWreck are actively writing and rehearsing songs for an upcoming album.